Please take a moment and vote!steemCreated with Sketch. 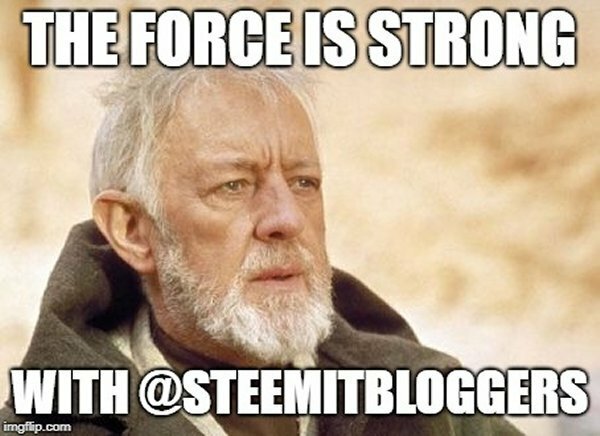 In a recent post, I mentioned how @steemitbloggers was the first community which I joined on the Steem–Discord continuum and what it means to me being a member. We won a seat in the nomination for a 20K SP delegation for one year, and now we need your vote, please! Voting is easy because it takes place on the Steem blockchain — just use your KeyChain broswer extension ~OR~ SteemConnect to login to the dpoll.xyz site, click the "radio button" beside @steemitbloggers, and then click the "Vote" button! That's it, easy as pie! ►CLICK HERE◄ to do it! 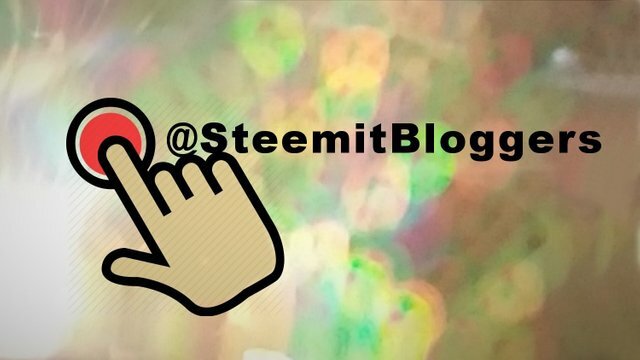 By the way, we recently rebranded ourselves as PowerHouseCreatives in order to reach other platforms, but the Steem blockchain will always be our "home" platform! So, if you hear that name sometime, that is us, too! Done! Thanks for all the fun memes you shared on Discord! I'll definitely try to use a few when I get to my support posts! Let's go team! ✨🙌✨ #powerhousecreatives all the way! Thank you @thekittygirl I'll tweet this now.